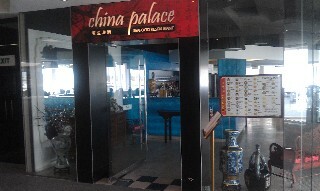 This page has a list of Chinese Restaurants on the Gold Coast, Queensland Australia with contact details and restaurant reviews. 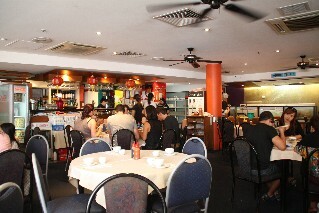 Buddha's Wok & Grill Chinese Restaurant (1 review) Quay Street Sanctuary Cove Ph: (07) 5577 8585. 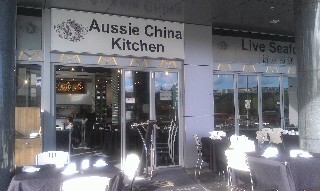 Open for lunch Wed - Sun and dinner 7 nights a week. 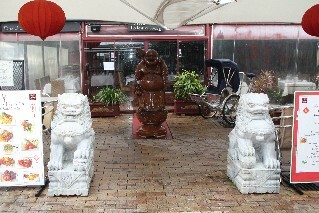 For restaurant reviews for Buddha's Wok & Grill Chinese Restaurant click here. 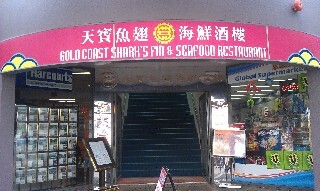 Tang Tao Chinese Restaurant 18 Davenport Street Chinatown Southport Gold Coast. Ph: (07) 5591 7810. 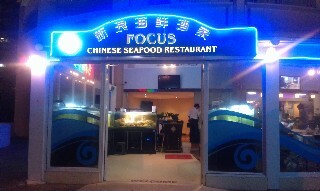 Open 7 days a week for lunch and dinner. 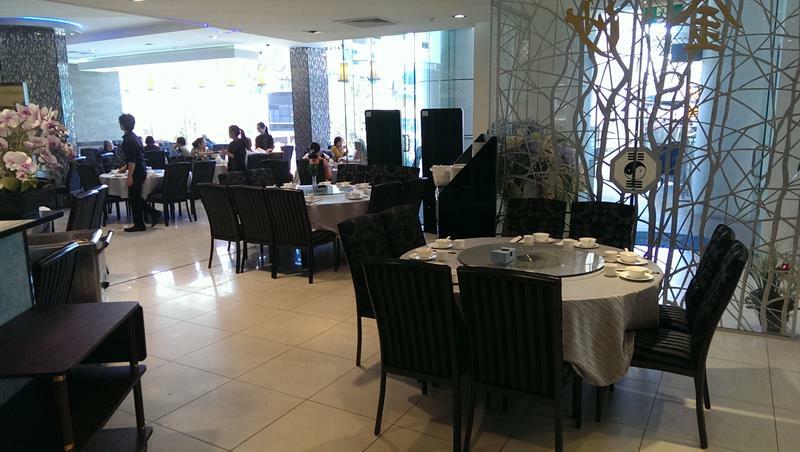 Serving traditional Szechwan and North Chinese cuisine. 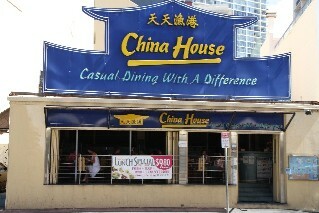 China House Chinese Restaurant (reviews) 3286 Surfers Paradise Blvd Surfers Paradise Ph: (07) 5539 0846. 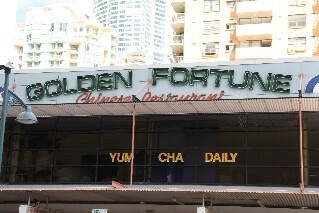 Open for lunch and dinner 7 days a week. 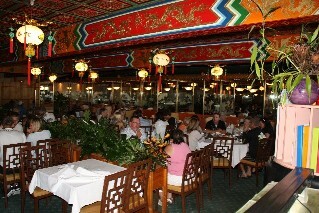 For restaurant reviews for China House Chinese Restaurant click here.